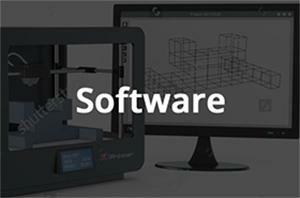 I am new to this forum but I am keenly interested in printing buildings with 3D technology. This is why I have registered on this forum. I am not sure where to begin but what I had in mind was getting so 3D printer files and concrete mix and seeing what I can do! Budget is minimal. I am living in Canada and wish to get started immediately. Budget Being minimal you say.